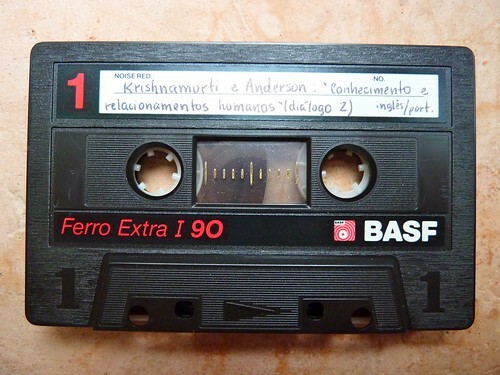 BASF Ferro Extra I 90 Compact Audio Cassette, originally uploaded by :Duncan. Black case with black and white labels. White and red lettering.